Two more girls in Somalia have died after undergoing female genital mutilation, just weeks after a high-profile case prompted the attorney general to announce the first prosecution against the practice in the country’s history. 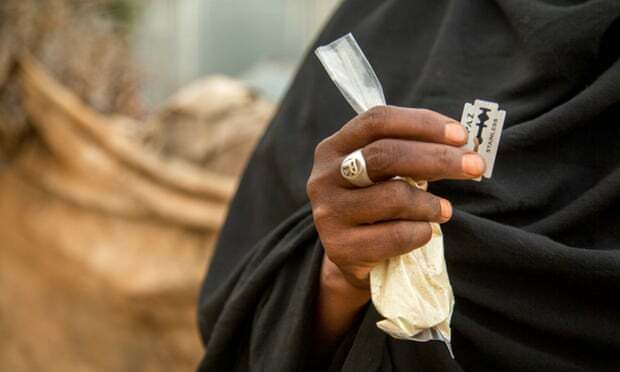 The deaths of Aasiyo and Khadijo Farah Abdi Warsame have come at a time of transition in Somalia, where 98% of all women and girls undergo FGM, the highest rate in the world. Most cases go unreported. Most girls in Somalia undergo the most severe form of circumcision – during which external genitalia are removed or repositioned and the vaginal opening is sewn up, leaving only a small hole through which to pass menstrual blood – between the ages of five and nine. The operation is often performed by untrained midwives or healers using knives, razors or broken glass.